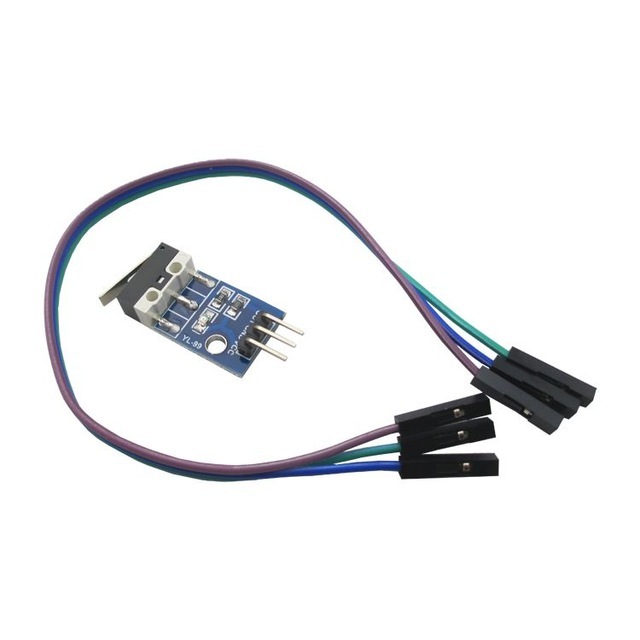 1 module installation of the front-end switch has a collision, the module output low, no collision, the output high. 2 Module Reserved M3 mounting hole, easy to fix in the small car. 4 with switch indicator, a collision, light, no collision, light off.